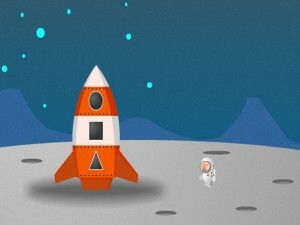 Space Shapes has been developed using the Phaser Desktop & Mobile HTML5 Game Framework. 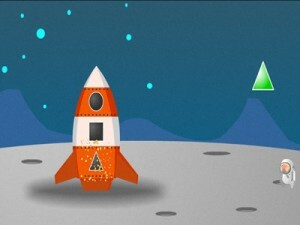 Space Shapes is an educational game for pre-school learners, and is a classic shape matching game with a Sci-fi twist. 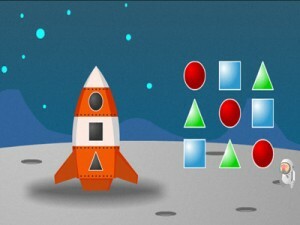 Match the space shapes to the shapes on the spaceship to complete. This entry was posted in ANDROID, Android Games, EDUCATIONAL GAME, HTML5, HTML5 Games, iPad Games, iPhone Games, PHASER and tagged cross browser game, Educational game, HTML5, Phaser, Puzzle game. Bookmark the permalink.